Pulte Home located in Gladden Farms. 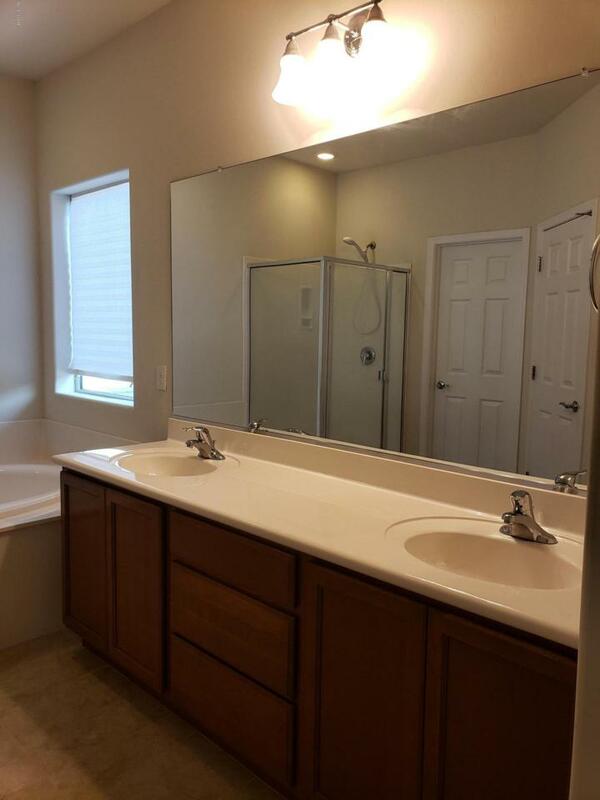 Very well maintained and turn key ready. 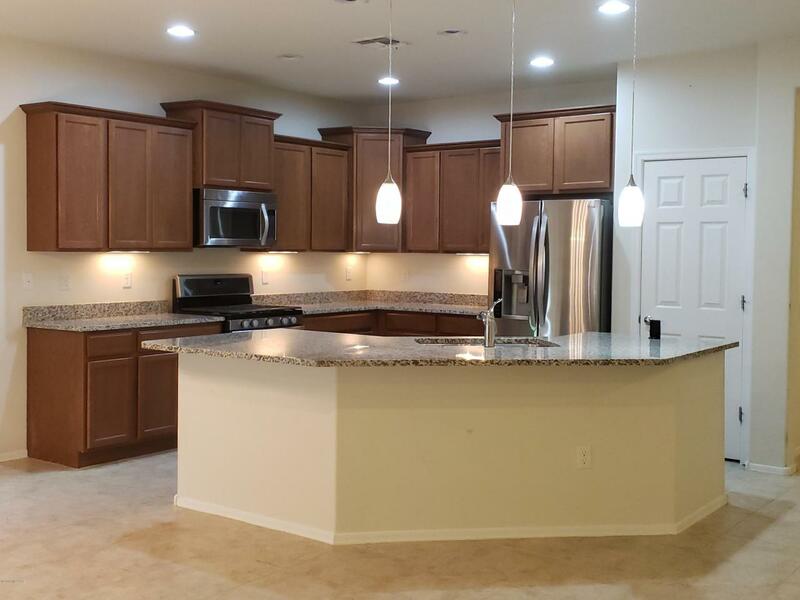 The kitchen boasts stainless steel appliances and granite countertops. 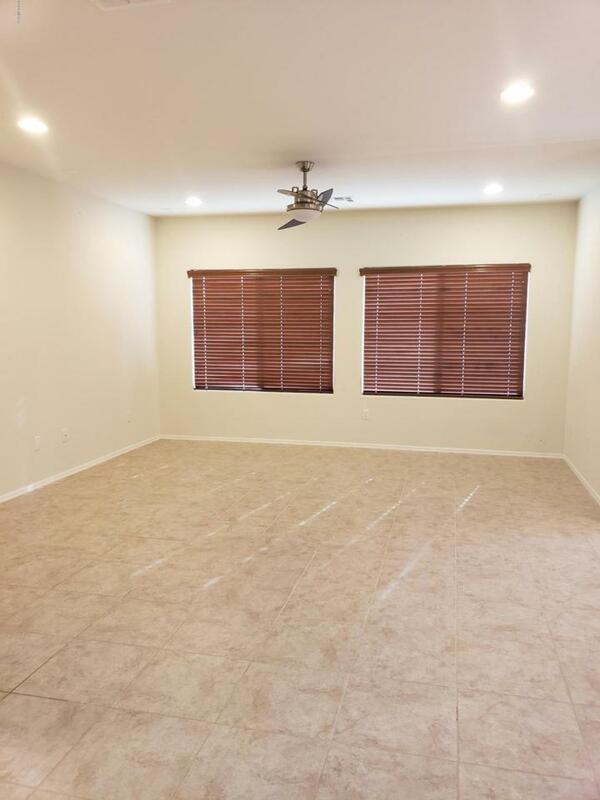 Tile throughout with carpet in bedrooms. Large, open floor plan. Alarm system is in place and pre-wired for surround sound. The backyard is a blank canvas and is ready for your dream oasis! 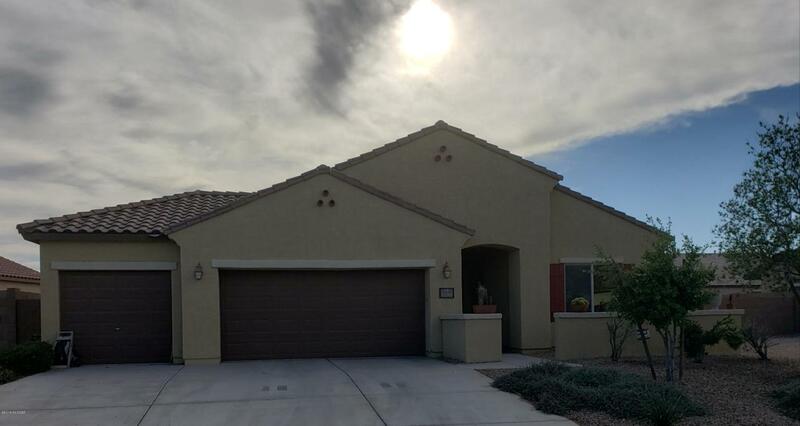 Top it off with a 3 car garage and it is ready for you to call it home! Home located near walking paths, splash pad and close to Gladden Farms Elementary a Computer Science Technology School.